VirtuosoChannel Awards: All First Prize winners get the following award provided courtesy of VirtuosoChannel: an interview to be published on the sponsor's website www.virtuosochannel.com. 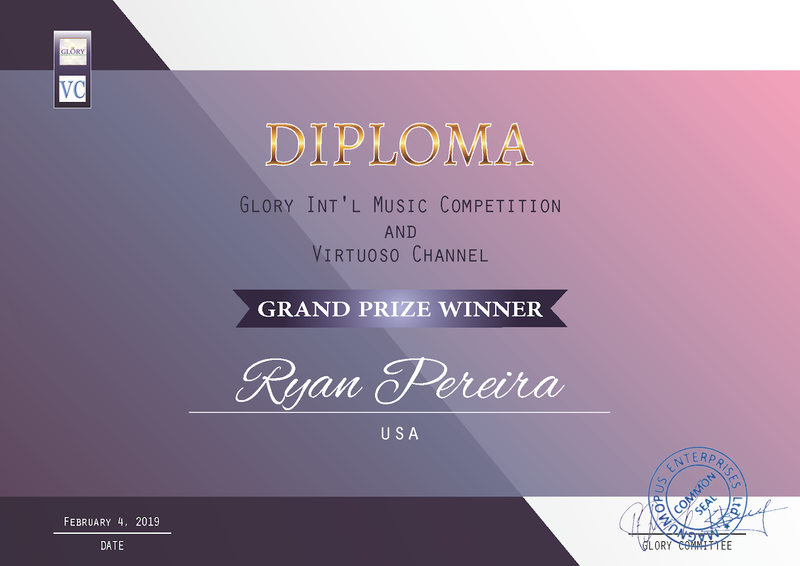 The VirtuosoChannel Grand Prize goes to Ryan Pereira, USA. (2) on the top of the classical music news feed webpage on its website for the period of one month. Clicking on the Display Ad (Banner) will direct the visitors to the interview webpage thus the awardee will get a greater visibility and prestige. The Grand Prize is provided courtesy of VirtuosoChannel. 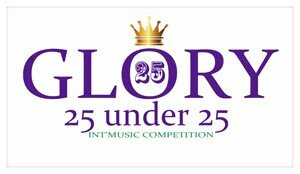 The Grand Prize is awarded to one of the winners of one or more of the above mentioned competitions. 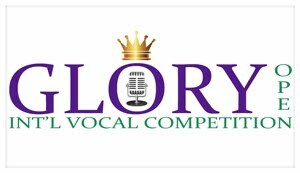 The Grand Prize Winner is selected by VirtuosoChannel on its sole discretion. The Grand Prize is not shareable. 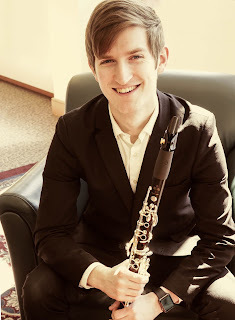 Ryan Pereira is a clarinetist, technician, and student of The Boston Conservatory at Berklee, studying under Michael Norsworthy to earn a M.M. degree in Clarinet Performance. He has earned a B.M. degree in Music Education and Clarinet Performance from Ithaca College School of Music. 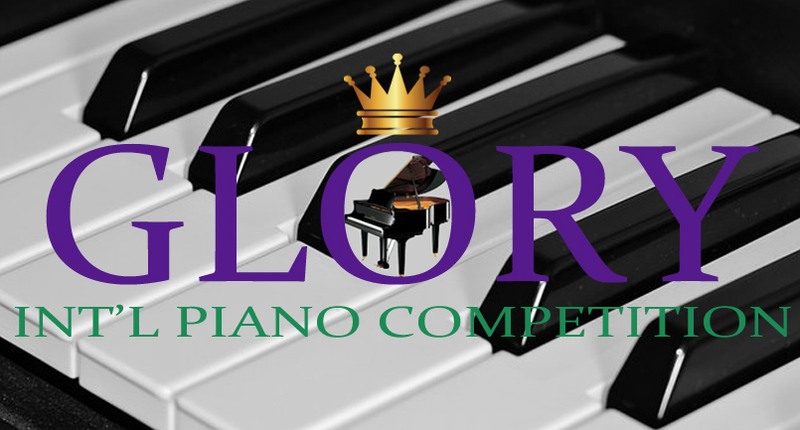 His performing accomplishments include winning the 2015 Ithaca College School of Music Concerto Competition. During his time at Ithaca College, he also performed as Principal Clarinet in the Ithaca College Wind Ensemble during the 2015 “MusIC of Our Time” tour in Lincoln Center’s Alice Tully Hall. Ryan placed 2nd in the 2015 ENKOR International Woodwinds, Brass & Percussion Solo Competition, a worldwide competition based in Germany. Ryan has also performed as a substitute clarinetist with the Cayuga Chamber Orchestra and bass clarinetist with the Orchestra of the Southern Finger Lakes during their 2015-2017 seasons. He was recently named winner of the 2018 Brookline Symphony Orchestra Concerto Competition. Aside from his performing career, Ryan also pursues manufacturing and instrument repair. He is the Founder of Pereira 3D, a company that manufactures customized clarinet barrels and bells as well as clarinet and saxophone ligatures that enhance the playing experience. These parts are designed and produced from 3D printing technology, and he performs on his products exclusively. 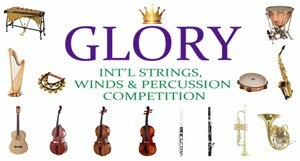 International online competitions open to young instrumentalists (piano, violin, viola, cello, double bass, harp, classical guitar, woodwinds, brass & percussion) and singers (art song, classical & Broadway style) of all countries and nationalities worldwide. Your journey to world glory starts here. 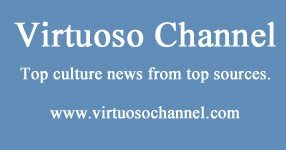 Virtuoso Channel is a news website publishing top arts and culture news from top sources.